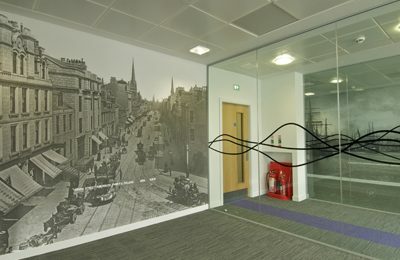 Our scope of works increased by 300% from tender time until completion. Yet, all works still had to be done within the original 26 week programme. 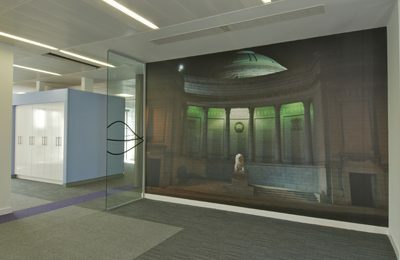 We were one of the influential players in the transformation of Aberdeen’s most iconic building. 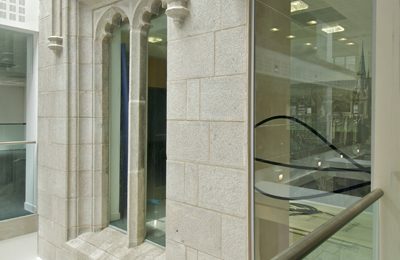 We are very proud of the Marischal College project. Our team regularly worked 12 hour shifts, 7 days a week. With the accelerated programme and the harsh winter, it really was a massive task.